Are you looking to plan in details your next ski holidays in the Alps of Switzerland? Than read on our Swiss Alps Travel Guide. Nothing beats the Swiss Alps when it comes to dramatic mountain scenery, challenging ski runs and charming centuries-old villages. 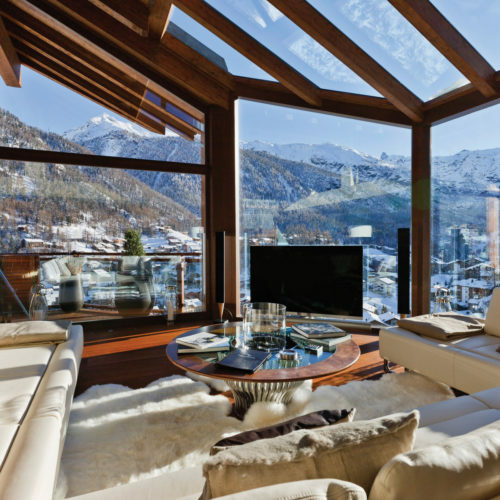 And the best way to experience this alpine glory is from a luxury ski chalet. 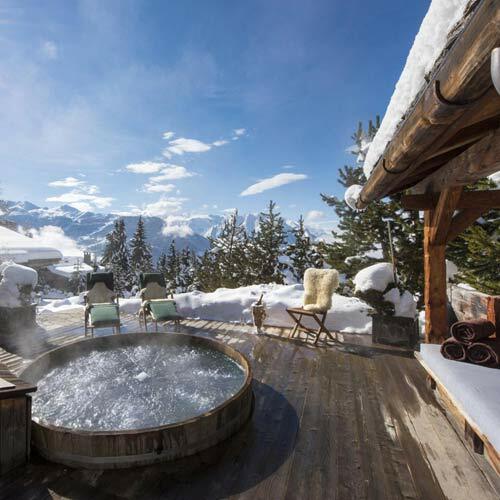 With their dazzling views and plush features such as hot tubs, our chalet rentals in the Swiss Alps offer a tranquil refuge after a day of hitting the slopes or hiking through the idyllic landscapes. 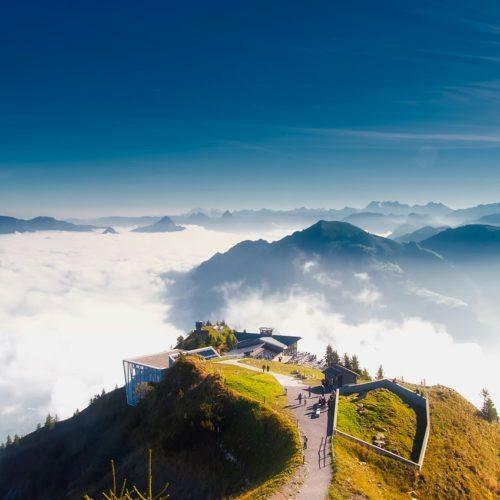 The Swiss Alps is the grande dame of Switzerland. 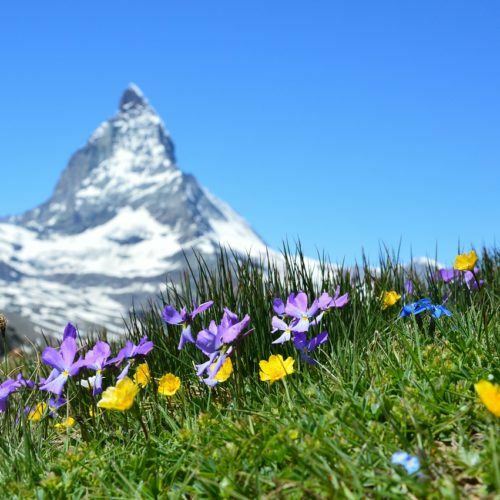 Home to the region’s most spectacular peaks, the Matterhorn and Eiger, this picturesque tapestry of scenic valleys, glacial lakes and quaint traffic-free villages offers unforgettable experiences for skiers, snowboarders and hikers of all abilities. Explore this stunning Alpine region and choose from our impressive range of chalets in the Swiss Alps for an unforgettable ski holiday. When it comes to winter sports, there’s nothing quite like the high-elevation resorts of the Swiss Alps. With its challenging terrain, Verbier is known as the place where cool adrenaline junkies hang out. Posh Davos has plenty of intermediate slopes, but also features leisure facilities for those who just want to chill out. Saint Moritz, gracious two-time Winter Olympics host, is all about elegance on ice, offering cricket, polo and even horseracing on its famous frozen lake. The Swiss Alps isn’t just all about winter sports, however. 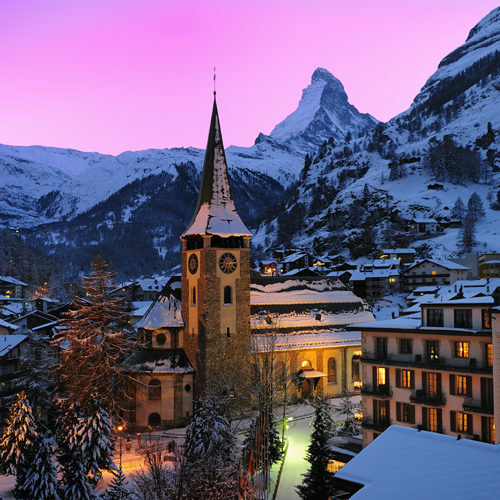 If you’re after some après-ski thrills, vibrant Zermatt is the perfect destination with its lively bars and nightclubs. Venture off the slopes, and you’ll find yourself hiking through magical villages seemingly untouched by time. And don’t pass up the chance to sample some of the rich cuisine the Alps is famous for! 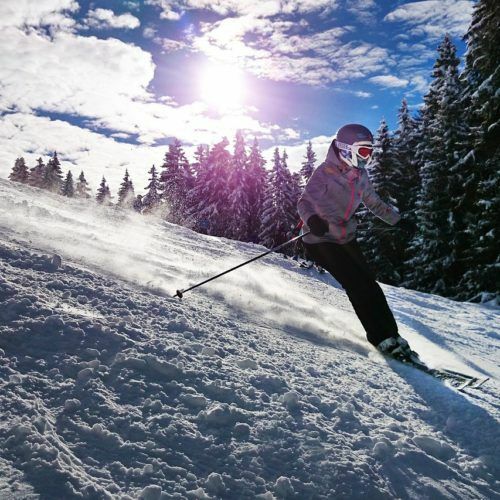 In the Swiss Alps, there’s always something to keep you busy no matter what the season or reason for visit might be, so pick your favourite luxury chalet, and Contact Us to make the most of your stay in this majestic region. Receive exclusive promotions on our finest Villas and Chalets straight to your inbox. Call us now and speak to one of our travel consultants or send us a quick enquiry. Aria Journeys Ltd is a villa rental company based in London, United Kingdom. Registered in England and Wales with No. 8605948. Get exclusive offers and insider tips straight in your inbox.